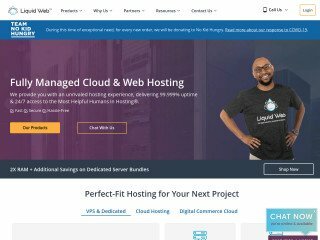 For a very limited time, HostGator offers 50% OFF on ALL hosting services. 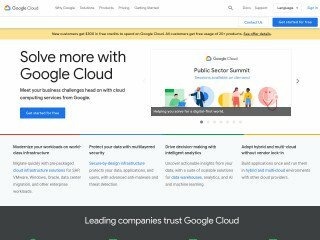 This includes shared hosting, reseller hosting, VPS hosting, Dedicated servers and Windows hosting! This does not include domain names. This is an incredible deal and it will only run for 1 DAY! The promotion will begin just after midnight, Friday, November 25th, 2011 Central Standard Time (-6 GMT). The special offer will run until 11:59PM CST Friday, November 25th, 2011. Visit http://www.hostgator.com for more information. You do NOT need to insert any coupon code to receive this special offer. The correct coupon code will automatically be inserted on all orders placed on Black Friday. 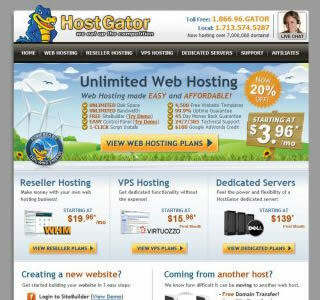 HostGator, a world leading provider of web hosting since 2002, is privately owned and based in Houston, Texas. 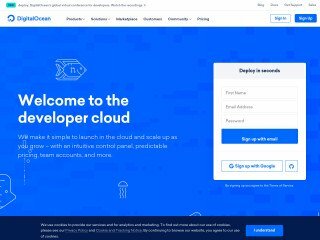 Since then, HostGator has grown from a small hosting company with just three servers into a world leading and industry recognized hosting provider with more than 12,000 servers under management. 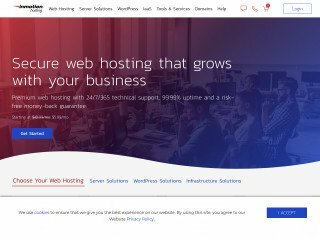 HostGator has earned a great number of web hosting awards. Their customers range from large sized businesses down to personal bloggers and HostGator supports each of them with care and professionalism. All of HostGator’s servers are powered by wind power generated in the state of Texas. RELATED: In Business, Should You Play Santa or the Grinch? As of November 25th, HostGator is rated 3.3 out of 5 according to 39 WebHostingGeeks user reviews. Check our HostGator reviews or visit their website at http://www.hostgator.com. The discount applies to the clients first invoice. 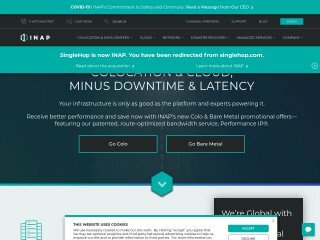 VPS and dedicated server hosting services are only available on a monthly basis, therefore the promotion will apply to only the first month. Please note that current clients are eligible to take advantage of this offer on additional hosting accounts only. In order to receive the discount on an additional account, current clients must keep their original, existing account open and in good standing in order to continue receiving the discounted rate on their new account. In Business, Should You Play Santa or the Grinch?